 Purchase your tickets to the Memphis Open and benefit Tennis Memphis! Support Tennis in Memphis! 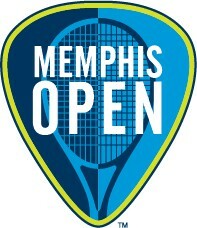 Purchase your Memphis Open tickets here! Planning to attend the Memphis Open this year? Want to support public tennis? Purchase your tickets to the Memphis Open via this link, enter the promo code MEMDONOR and the Memphis Open will donate a percentage of the proceeds to Tennis Memphis. Thank you for your support!